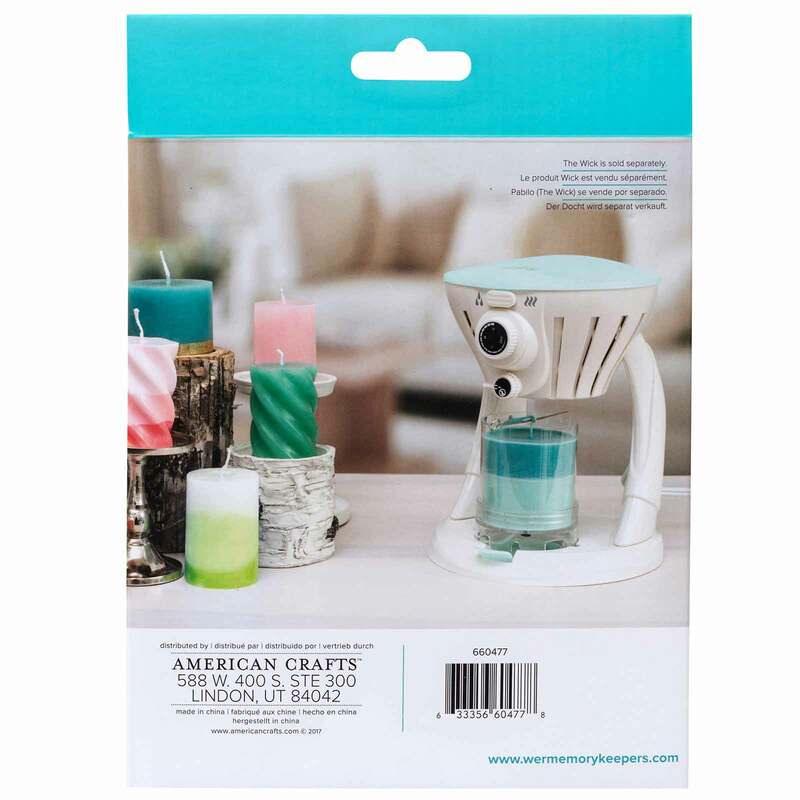 Let your light shine with the Wick Candle Maker from We R Memory Keepers! 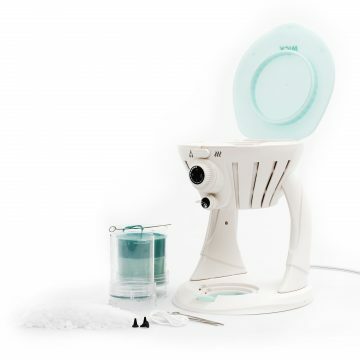 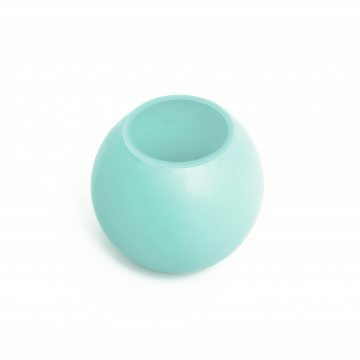 Make beautiful, fragrant candles in no time with this safe, clean, candle-making machine. 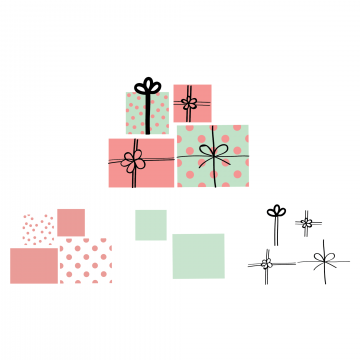 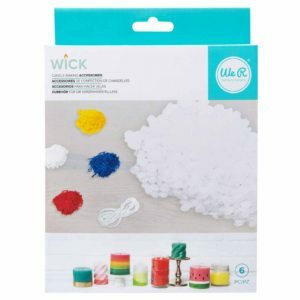 Stock up on supplies with the Wick Candle Wax & Wick Bundle. 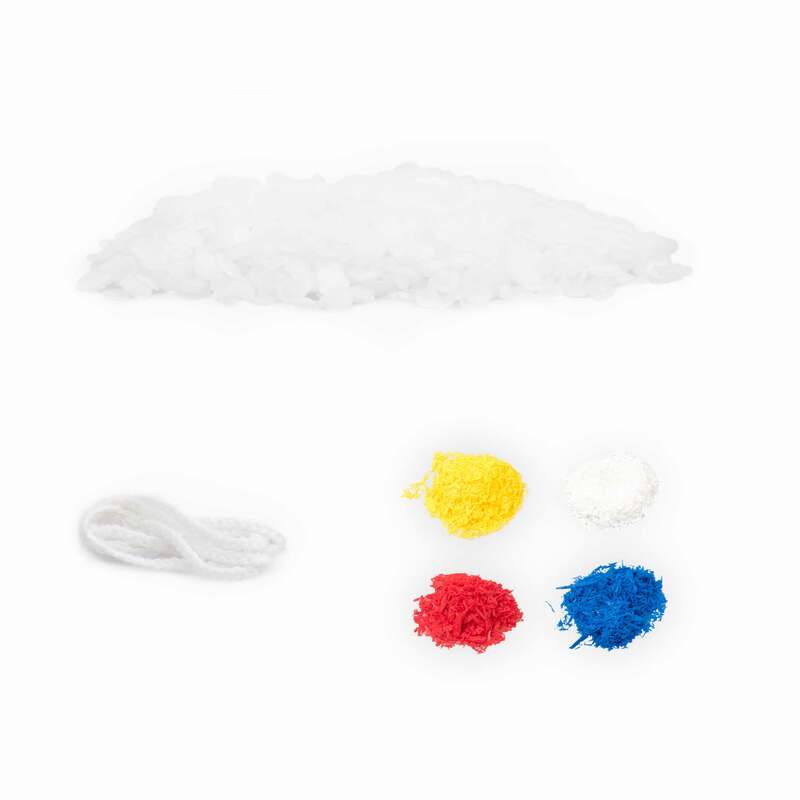 This kit includes: 1 lb of Paraffin Wax, 24 inches of cotton wick, and 4 wax pigment packs (red, yellow, blue, and white).